Mama’s Gone Crafty blog is all about, well, being crafty. So for this Fab Friday’s post I’m going to share my top ten favorite craft website gems I’ve discovered and used. Whether your are looking for ready made silk flowers, DIY wedding decor, or some fabulous paper for building paper flowers like mine, I’ve got you covered! I’m going to start with the more widely known sites and work my way to the “best kept secret” sites. 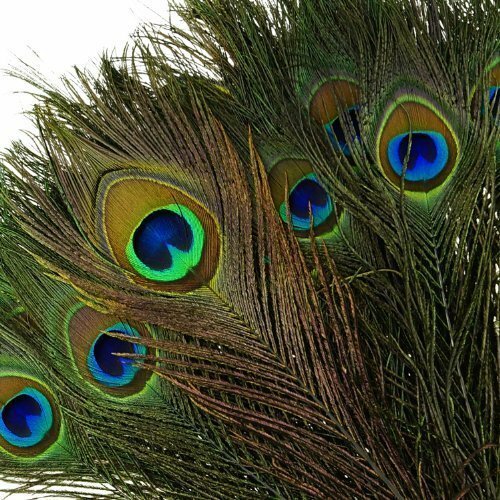 Peacock feathers– I love peacock feathers but honestly they are super expensive if you buy them in store. This deal can’t compare anywhere! $5.85 for 100! 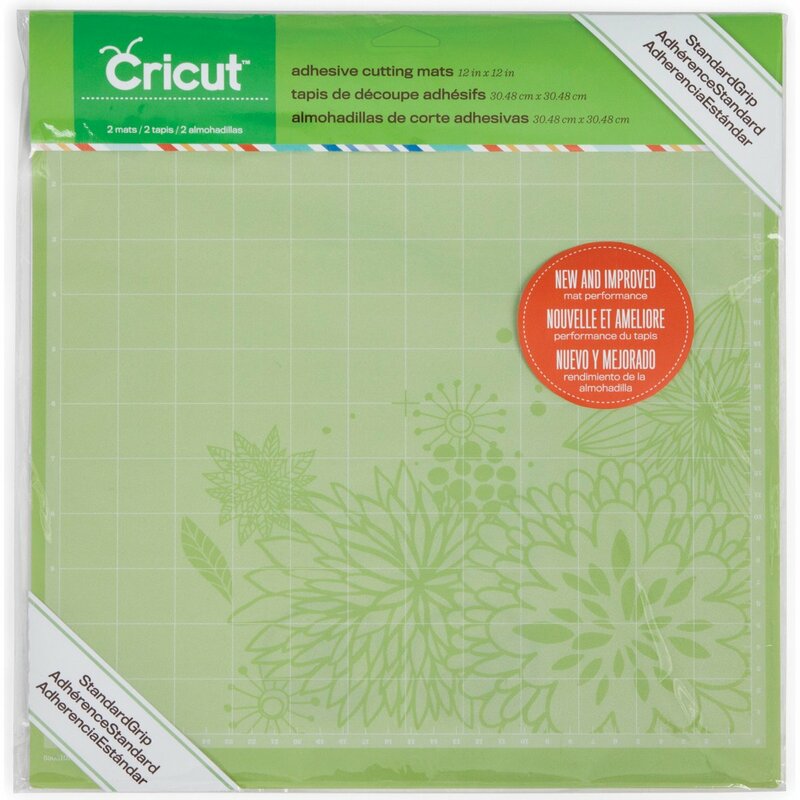 Cricut mats/supplies– Cricut mats can be pricey. At my craft store they are $15 for 2. But on Amazon they are $7.19 for 2! That’s half price and they qualify for Prime shipping! You may or may not have heard of this store depending on location. I live in Florida, so I think they are mostly populated in the South. But the great news is they have started selling online! Michael’s Craft Store has great paper packs and lots of cute little items. You know, the kind of things you don’t need at all, but think, hey I’m going to figure out something to do with this eventually; and then you bring home a trunk full and you try to convince your husband it was a super great sale? Yeah story of my life, or story of every weekend! 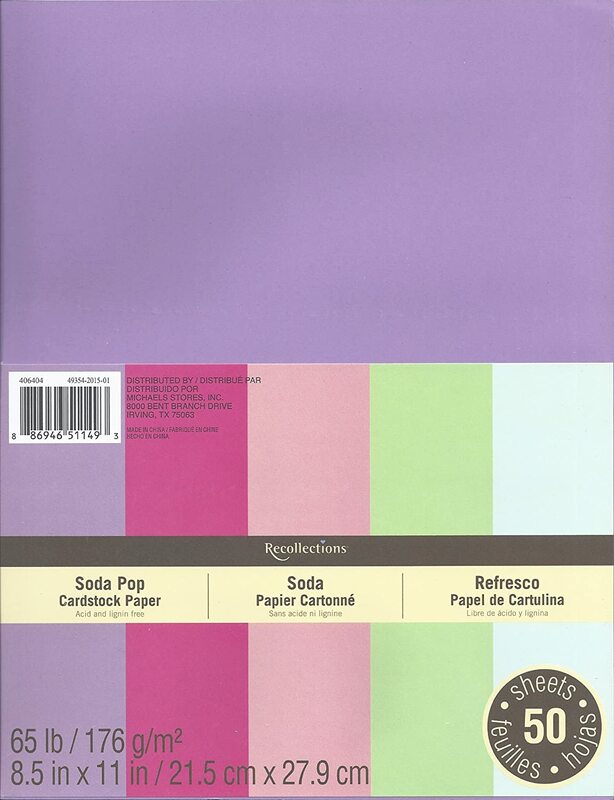 Recollections Card Stock– this is actually the main paper I tend to buy for my paper flower making. Floral Department- Michael’s has one of the best priced floral craft departments I’ve yet to find. 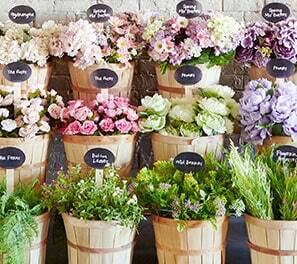 If you need a little Spring sprucing or home decor face lift, then go check them out! Yes, Etsy is for more then just purchasing handmade crafts. It’s also a great place to find wholesale items for making whatever your heart desires! From jewelry and beading supplies, sewing supplies, patterns and tutorials, fabric, scrapbooking supplies and so much more. In fact there is over 7 million craft supply listings on Etsy! This shop is chalk full of rhinestone buttons and embellishments! I know there is like a cult following out there for planner stickers! So I had to throw this one in if that’s you. There is also an abundance of wedding suppliers on Etsy making it the perfect spot for the DIY Bride! If you haven’t discovered Save on Crafts yet you will be thanking me 5 seconds after you click the link! I actually used this site 6 years ago to DIY items for my own wedding. If you are a Bride to be this is your go to site! I honestly can’t pick just a couple favorites because I love every inch of this site! This site is simple but great because they have amazing DIY invitation kits and lots of card stock options. Matte Card stock– they have a variety of colors and what I especially love is that you can buy 1 color is sets of 25. So if you need a lot in a single color you don’t have to buy these big packs that only have a few sheets of what you plan to use. Signiture Plus Pocket Invites– These are great for weddings or any event and they have any color you could want! Chances are you have probably heard of or purchased from this site before. They have been around for 80 years. You can even subscribe to their free catalog. Currently they are doing a lot with summer activities such as Vacation Bible school, luau parties, and 4th of July. This site also is a great savings on candy for goodie bags or candy buffets. This one is another good paper source in general, hence the name. They really step it up a notch because not only do they have invites but also planner sources, and even personalized gifts. Currently they are promoting some great gift ideas for Father’s Day! While I was pregnant with my daughter I stumbled upon this gem in a random google search one day when I was searching for some good prices on supplies for crafting some cute headbands. Let me say if you have a little girl you will fall in love with this site! Less then $3 a yard and they have every color of the rainbow! Blitsy is my most recent find. They have a lot of fun items from filling your craft supply needs to unique items just to fit your crafty personality. The prices at Blitsy are also perfect for thrifty folks. Like this rhinestone ribbon for only $3.16 for 2 yards! That’s the best price I’ve personally ever seen. I love distress inks and pens and these are the cheapest I’ve found. My local craft store charges almost double! In fact, I’m going to run over there right now and buy some. The pens are wonderful for adding life to paper flowers! My number 10 is my most exciting find. It may only apply to a few of us who own craft blogs or like to express our creativity in a more digital form, however it’s pretty awesome in my opinion. Creative Market is a graphic and web designers dream! They have photos, graphics, themes, templates and fonts. Most of the shops all come with a standard license and if you want to be able to use for unlimited selling purposes each shop has that options too. I’m like totally geeking out about this because, I’m in the early phase of blogging and as much as I want to, or rather my pride wants me to do everything on my own like, styled stock photos, I just can’t. So I get to use the talents of these wonderful designers to enhance my own work! Creative Market even does bundles every month plus freebies for just sharing on social media! So there you have it my top 10 favorite go to sites for crafts and general inspiration. What are some of your favorite sites you’ve found? I would love for you to share below in the comments! If you enjoyed this post remember to share online and subscribe for more craft-tastic ideas every week!